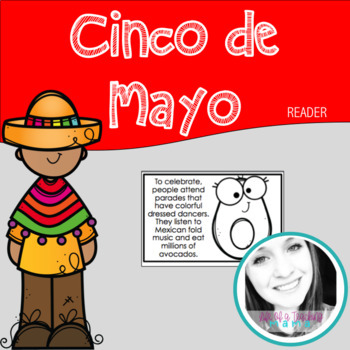 Celebrate Cinco de Mayo with this black and white reader. 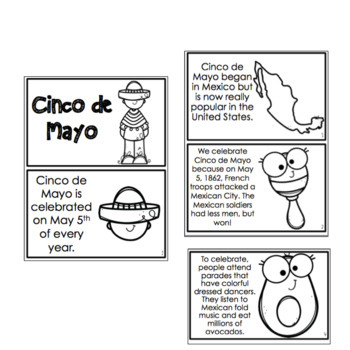 Students will learn more about Cinco de Mayo. Students can read and COLOR their book!